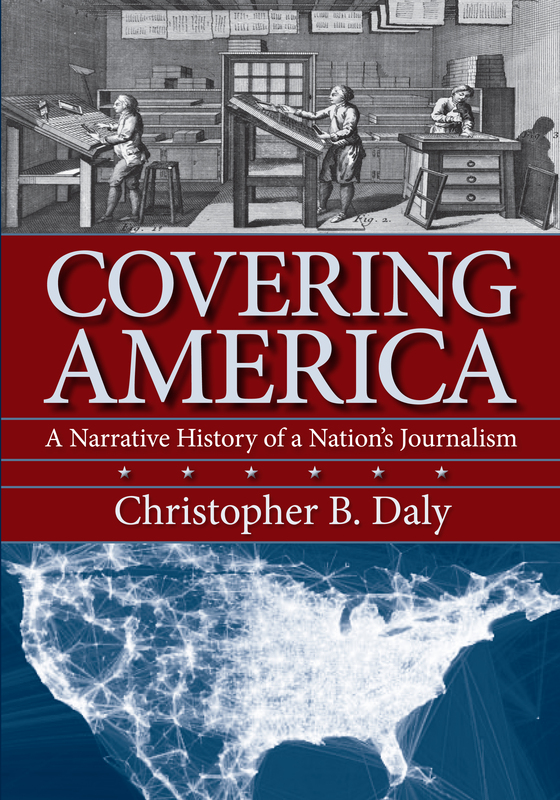 Irish immigrants to the United States, of course, had a large impact on American journalism. Usually landless, they crowded into the growing cities of America in the 19th century, at precisely the same time as the ascendancy of the big-city daily newspapers. Often literate in English, the Irish immigrants found a way to make something (a paycheck) out of nothing (a facility with the language). One of the greatest was Finley Peter Dunne. (His timeless observation about the purpose of journalism appears on pg. 128 of my new book, Covering America). Dunne wrote in the guise of “Mr. 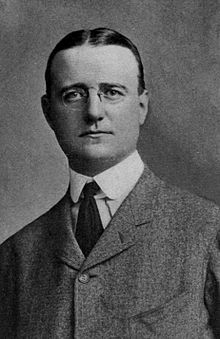 Dooley,” a thickly accented immigrant, as a columnist for a series of papers in Chicago during the 1890s and early 20th Century.